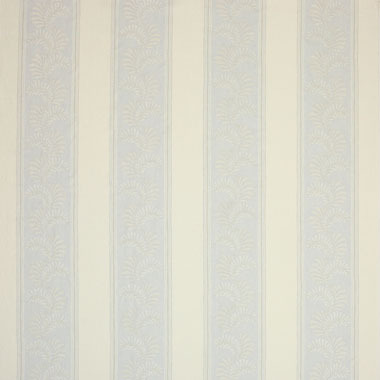 The embroidery of Valora is exquisitely delicate – feathery ferns meander up the centre of woven stripes. 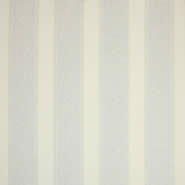 The chalky colours of the stripes are beautifully balanced to stay in keeping with the informal character of the design. 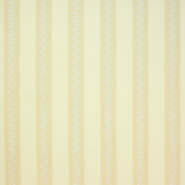 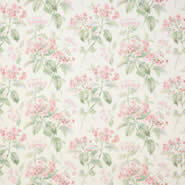  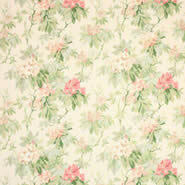 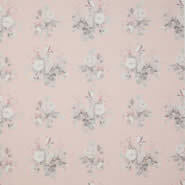 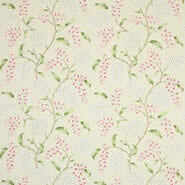 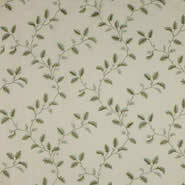 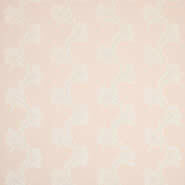 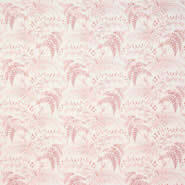 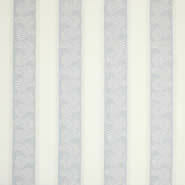 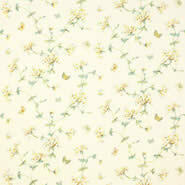 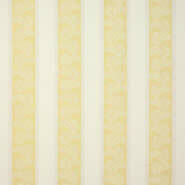 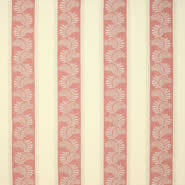 Valora is from Colefax & Fowler's Eloise collection.